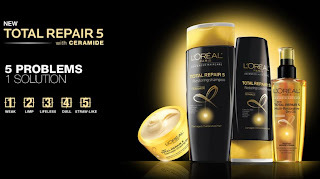 Get a free sample from L'Oreal. Click on the link below to go to their website. Once on their website scroll down click on, "Get a Free Sample". Fill out the form with your mailing address.